Springlights Security provides security officers to more than 400 public and private sector clients. We have a long standing relationship with our diverse clientele. We have over 10 years experience in the residential security field with more than 500 employees. Springlights Security offers the most competitive rates, regardless of your property’s size. Springlights Security can determine the most dependable, progressive and efficient security solution to meet your specific needs. Springlights Security offers a transition plan that considers the needs and desires of the client as it relates to the retention of existing security personnel. Our comprehensive approach to personnel selection and training has been critical to our success in meeting and sustaining the needs of our client portfolio. The company’s rigorous selection process includes thorough background checks, testing, past performance analysis and personality/integrity profiles. All members of Springlights Security are active participants in the achievement of our goals and those of our potential clients. Through the collective efforts of Springlights Security and the commercial/residential community, the goal of providing a safe and secure environment can and will be achieved. 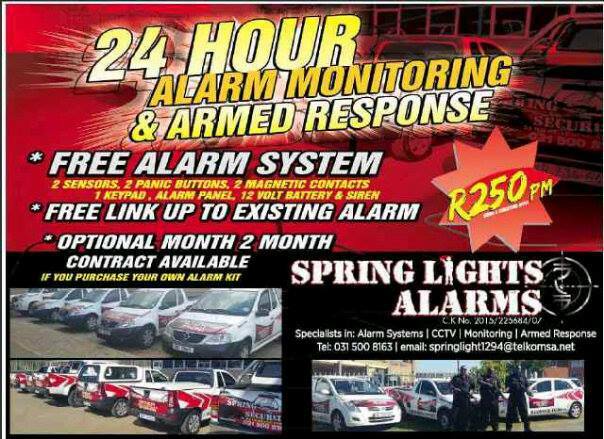 Springlights Security brings to its clients in this market an integrated approach to security that provides a range of services and a proven record of reliability. Our proven methodology has been instrumental in helping our clients achieve a safe and secure environment. This methodology encompasses crime prevention programming, risk assessments, the deployment of residential security technology as well as the use of best practices in physical security. The firm’s management philosophy embraces the creation and maintenance of a safe environment in an inconspicuous manner.